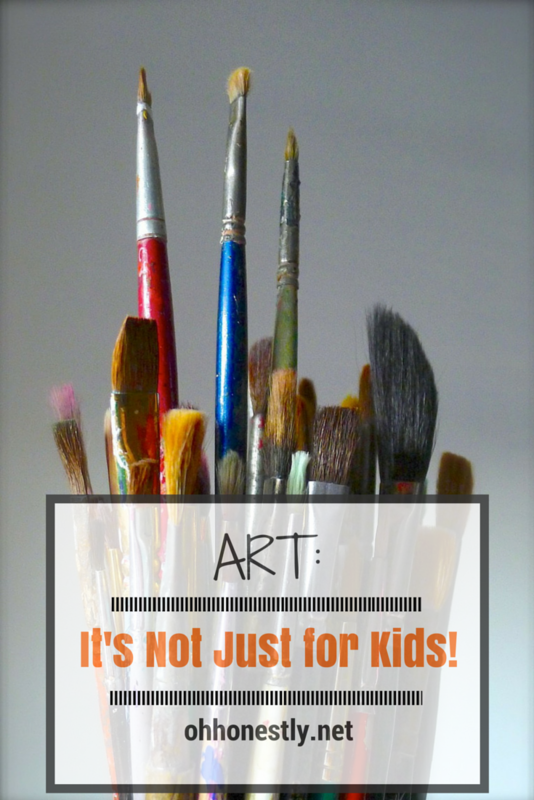 Art: It's Not Just for Kids! Do you love to draw and want tips to improve? Try Rob Cabrera's new multimedia ebook, RobART: Sketch.